As for the truncated sentences, fragments without a verb – those may appeal to the “doing something new with language” crowd. 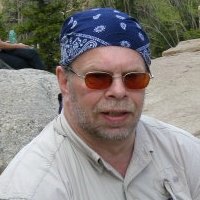 But Vann, who’s translated Beowulf, says he patterned the sounds after Old English meter. The Germanic component “seemed like a good language for brutality. You can read my review of David Vann’s novel Bright Air Black in the Sunday, March 12, edition of the News & Observer, by clicking the image below. 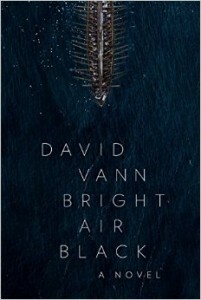 You can buy David Vann’s novel Bright Air Black at Barnes and Noble. It’s February 1972. Silverton is full of hard-drinking redneck miners. When they’re not in the bar drinking and fighting, they’re at the local whorehouse, or they’re sleeping. If the town had a credo, it would be, “Live for now, live directly, let the future take care of itself. You can read my review of Kevin Canty’s novel The Underworld in the Sunday, March 5, edition of the Houston Chronicle, by clicking the image below. 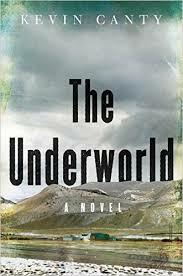 You can buy Kevin Canty’s novel The Underworld at Barnes and Noble.